5.We have many other fashion designs ,welcome to inquiry. 3. Professional Manufacturer of hair hair accessories for 7 years. 5.We have many other fashion designs ,welcome to inquiry. We can supply all kinds of acylic scarves and various promotional gifts . DOLPHINE we are specialized in various kinds of plush toys & plush bags, plush keychains and different promotional items, we have a prefessional team. We will offer high quality products,excellent service with the lowest price, welcome your contacting! 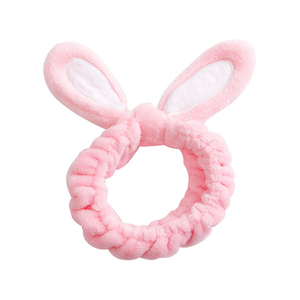 Yiwu Huanhuan Garments Co., Ltd.
Alibaba.com offers 2,532 bunny ear headband products. About 62% of these are hairbands, 1% are hair jewelry. 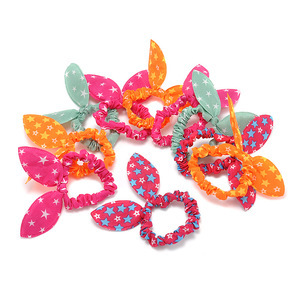 A wide variety of bunny ear headband options are available to you, such as fabric, plastic, and lace. You can also choose from kids, unisex, and women. As well as from free samples, paid samples. 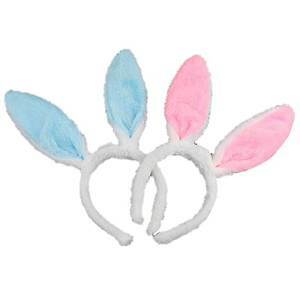 There are 2,458 bunny ear headband suppliers, mainly located in Asia. The top supplying countries are China (Mainland), United States, and Hong Kong, which supply 99%, 1%, and 1% of bunny ear headband respectively. Bunny ear headband products are most popular in North America, Western Europe, and South America. You can ensure product safety by selecting from certified suppliers, including 217 with BSCI, 144 with Other, and 43 with ISO9001 certification.